More than 20 people have an additional fee of Rp. 500,000. Location : Rainbow Hills Golf Kav.3038 B, Desa Cijayanti, Kecamatan Citeureup, Kabupaten Bogor. 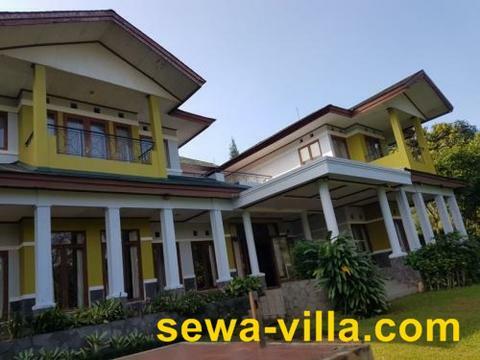 Details Room: Living room, spacious family room, dining room, billiards room, 1 restroom for guests, 1 bedroom downstairs with ensuite bathroom, 3 bedrooms upstairs with ensuite bathroom, dry kitchen and wet kitchen. 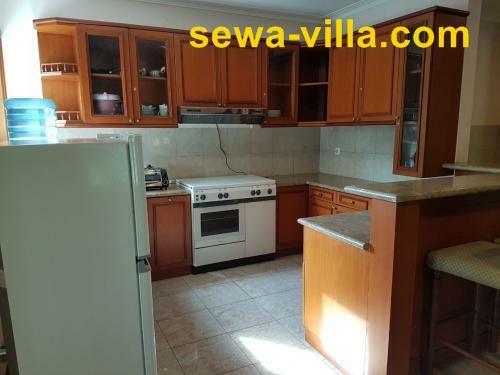 Condition : The villa is very well maintained and clean. Activities : Family Gathering, office gatherings, religious recitations and others. 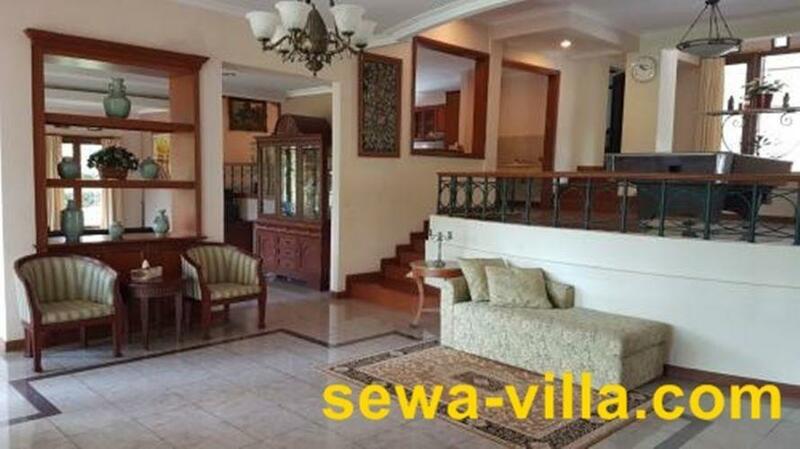 Additional Info: Location of the villa in area of the golf course & Villa full furnished. The villa is directly adjacent to the golf course. Very beautiful view. Fresh air. No need to penetrate the peak of congestion if you want to rest in a quiet and beautiful place. 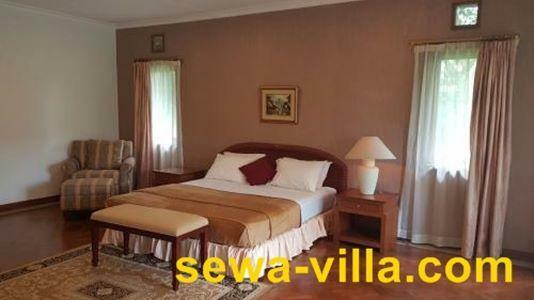 IDR 4,500,000 / night for 20 guests. More than 20 people an additional fee is IDR 500,000.